Have you ever had a true dream session? The expressions are natural and fun. The posing is spot on and the locations could not be any better. However, when you load the images onto your computer, something seems off. Perhaps it was the exact opposite, the images are pure perfection, but the client walks out the door without making a decision. Either way, you feel a little down. A little defeated. You scratch your head and wonder where it went wrong. Join us today for People First where we explore the secret weapon to obliterate these problems--HARMONY. Become your very best today. Harmony? What does that even mean? In this course, we start with creating harmony within your images. We go far beyond the basic color wheel and explore the meanings behind the colors and find new ways to layer the color and the meaning to create images that SPEAK. Your images will NEVER BE THE SAME as you learn the "secret sauce" in creating images that SELL. Just the first part would be enough to transform your photographic work. Often photographers are great with connecting with clients that are just like them. However, in doing this, they leave a lot of money and potential on the table. What if you could connect with EVERYONE? What if you could quickly identify personality types and then customize their session to match their values? What if you could "speak" everyone's personal language? 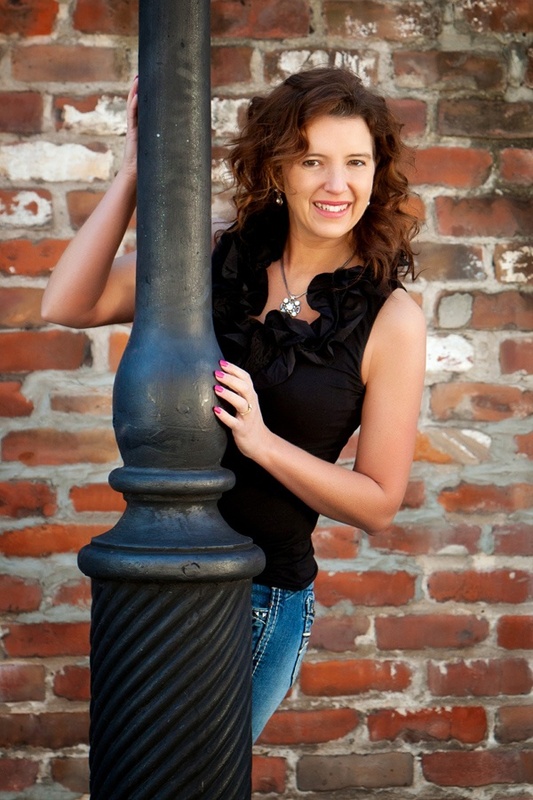 What if clients left your sessions saying, "they really got me. They saw me for who I really am." People First is all about seeing beyond the dollar signs. It's about valuing people and affirming them in a way that ultimately does lead to dollars, but in a way that makes everyone feel great. Who are you? Who are those around you? This course includes a personality test as well as multiple pdfs that allow you to quickly identify personality types and reference the best way to communicate with person in front of you. The guides alone are worth the cost of the course. For years people have begged for Deanna's color guides. Now they can be yours! Customize them with your own client images and colors or use Deanna's as a quick reference. Your planning sessions have never been easier. Don't miss out on this one-of-a-kind chance to invest in yourself and others. Join us on a journey to transform your business. Harness the power of color, key and mood to create images that will sell all day long. 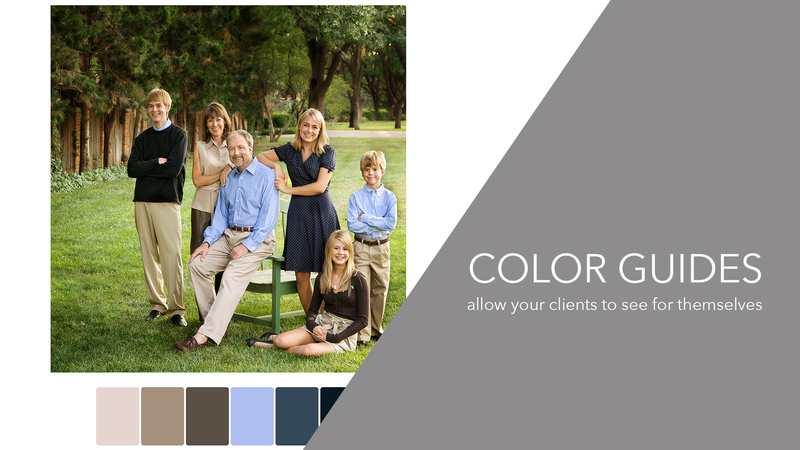 Know which colors work best for each type of client so you can delight them every time. Use the templates to quickly plan sessions that will make everyone feel great..
Transform your life and your business as you Put People First.